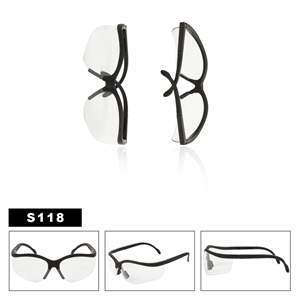 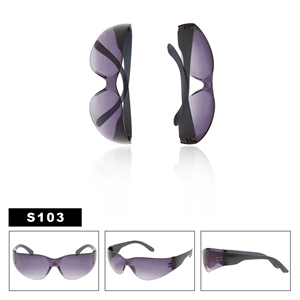 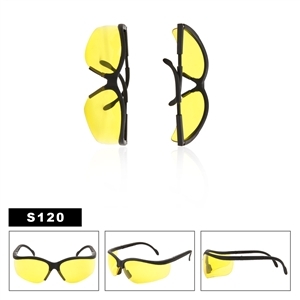 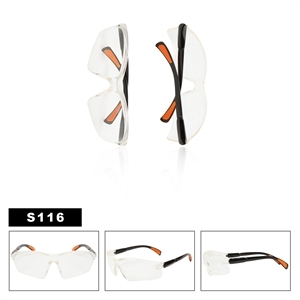 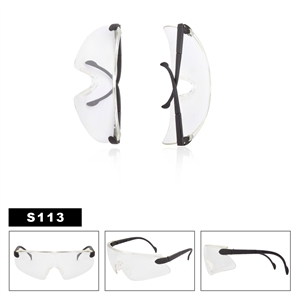 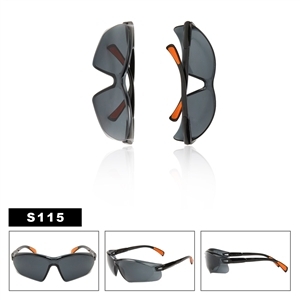 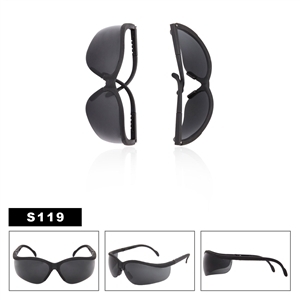 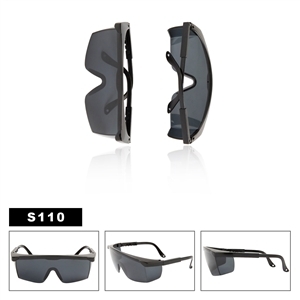 Wholesale Safety Glasses & Driving Glasses sold by the dozen. 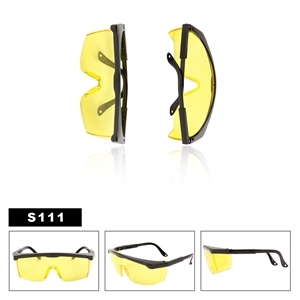 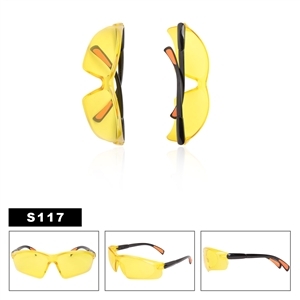 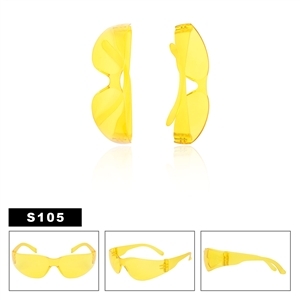 Driving glasses featuring yellow lenses that enhance vision, as well as clear safety glasses and tinted safety glasses; Made of Impact Resistant Materials. Each dozen wholesale safety glasses are packaged in ready to use display boxes, that will enhance sales.